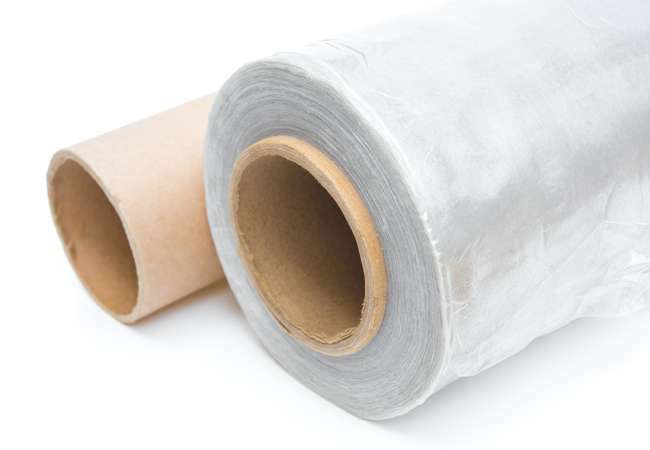 We are a leading supplier of Stretch Film products to industries in Ireland and UK. Moreover, reduce your packaging cost with our excellent films. Also, find products available for machines and hand applied formats. 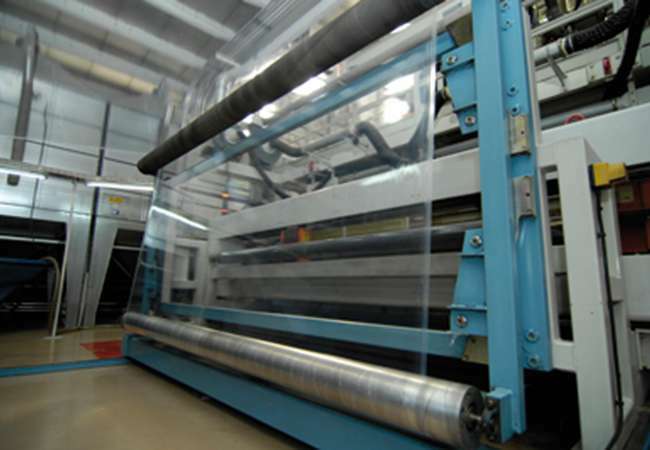 Abco Kovex is an industry leader in supplying Stretch Film products. Also, we offer films with exceptional performance and consistency. Our films have a superior puncture resistance to other films available in the United Kingdom and Ireland. Furthermore, available for stretch wrapping machines and hand-applied applications. Moreover, the efficient and cost effective solution to your pallet stabilisation and packaging needs. An excellent film is capable of up 300% stretch. 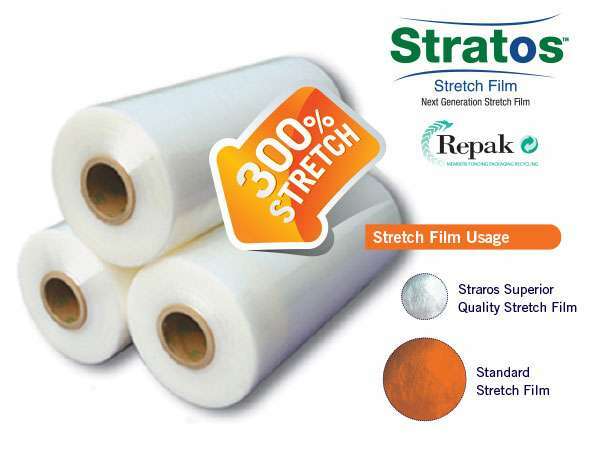 Reduce your company’s packaging costs with Stratos Strech Film. The most effective film is available on the market. 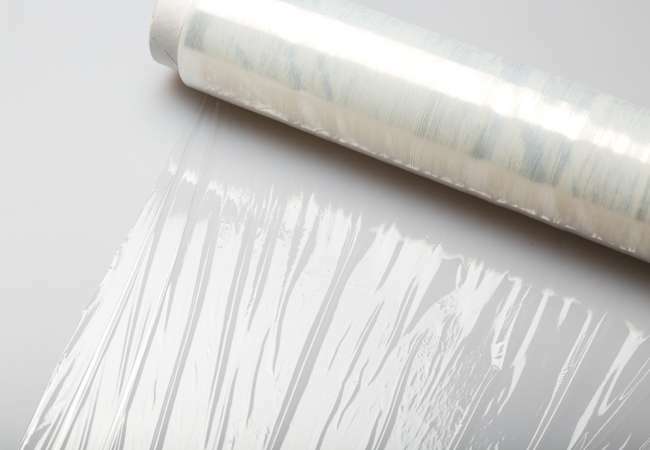 Stratos™ stretch film per pallet wrapped the most efficient film on the market for uniform and semi-regular loads in high volume applications. Further, Stratos™ uses up to 30% less film. Hence, achieving the ultimate outcomes in performance, resulting in significant cost savings to users. 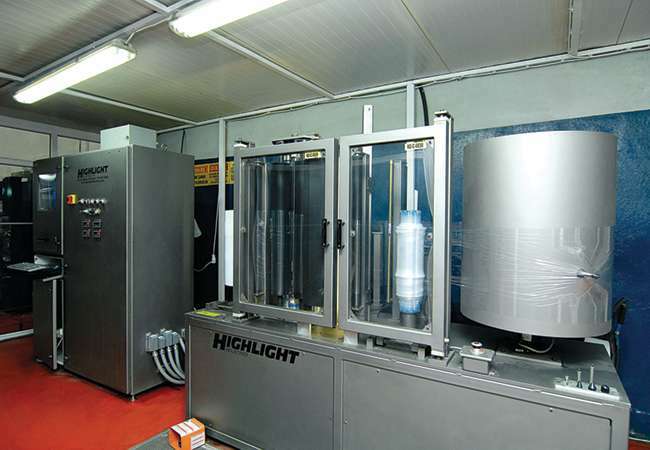 Our Film products are available in a machine and hand-applied formats. Also, providing efficient and economical solutions to your packaging requirements. Abco Kovex has also recently been awarded ISO 14001 for actively reducing the amount of packaging waste. Additional, Stratos has been the forerunner in achieving this with an overall saving of 65% on film consumed. Further, we have currently reduced film consumption for our customers by over 1,400 tonnes per year and over 30 tonnes of cardboard. Moreover, contact a member of our sales team today to discuss how we can help your company reduce your waste.